Online streaming has become a fantastic entertainment resource that millions of people around the world have adopted. It represents an easy way to access movies, documentaries, animated features, TV series, and other types of productions of all genres without having to move to a theater. Do you know how people say that crime dramas are trending right now? Well, Death in Paradise is trendy… and has been trending for the last eight years. The ability that this British-French production has to keep audiences engaged is nearly unmatched in the TV world, let alone in the European landscape. And, much to the delight of millions of fans around Europe, BBC (the network with broadcasting rights) has confirmed that there will be two more seasons, the ninth and tenth, after the one that just finished last month. However, since the channel is geo-blocked, it can’t be accessed from outside the United Kingdom or France (a country that can also show the series, through the network France Ô.) To solve the issue, you need an IP address from either country. If you don’t have one, you can acquire one with a VPN, or Virtual Private Network. On air since 2011, Death in Paradise is a British-French production that encompasses the crime drama genre. It was created by Robert Thorogood and has seen actors such as Ben Miller (from series 1–3), Kris Marshall (series 3–6) and Ardal O’Hanlon (series 6–present). The show is a joint venture of British and French producers and is filmed in Guadeloupe. As a result of its high TV ratings, the series has completed eight seasons and has already signed the contract for two more. In Death in Paradise, Richard Poole has to investigate the murder of a British policeman in a fictional island. He locates the person responsible for the crime, but the superiors demand that he replaces the victim and stays on the Caribbean location as a detective inspector to work in other cases. Telling you more would represent a spoiler! The critic has always had positive things to say about Death in Paradise, and the show is widely recognized as one of the five most popular productions in the United Kingdom. The plots are always changing, and the narrative structure is one of the aspects that has engaged people the most. Geo-blocking refers to the situation in which a streamer is unable to open and access the video feed or signal from a specific channel that is not located in the same geographical area. To improve their surveillance of copyrighted material, networks and channels limit their productions to be seen only by local audiences. To defeat geo-blocking and watch Death in Paradise live online in 2019, you need a Virtual Private Network or VPN. They are online tools or resources that encrypt the user’s content and IP address to avoid any external agents to decipher the information and use it against the person hiring the service. The data (connection details, pages accessed, timestamps, location information, IP address, personal bits…) is rerouted to remote servers managed by the VPN provider. The brand implements a tunneling action that allows every mentioned element to travel safely through the web, protected by hackers, cybercriminals, malware developers, crypto miners, and other agents. VPN services are made with privacy and security in mind: they let people browse the web anonymously since they can hide the user’s IP address and traffic. However, the streaming industry has adopted VPNs as excellent unblocking resources. Each brand manages a list of servers attached to the IP address of different countries around the world. Connecting to these will allow the user to access geo-blocked content from abroad. That is precisely how a person can watch Death in Paradise live online in 2019: the necessary steps involve hiring a VPN, connecting to a French or British IP address, opening the BBC iPlayer or France 2’s streaming site, and looking for the show. 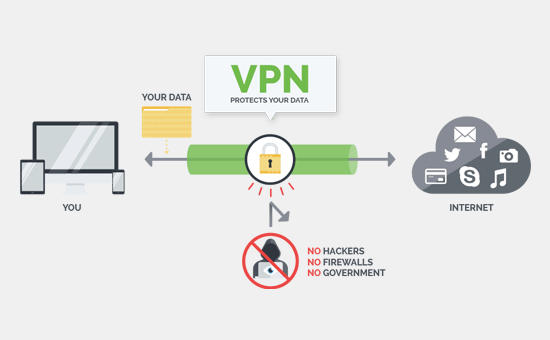 Essentially, a VPN brand will position itself between the user and the Internet, managing connection requests instead of the Internet Service Provider (ISP.) It will take advantage of such a privileged position to receive the petitions, hiding the person’s IP number, and relaying the information to the web under a different IP address. 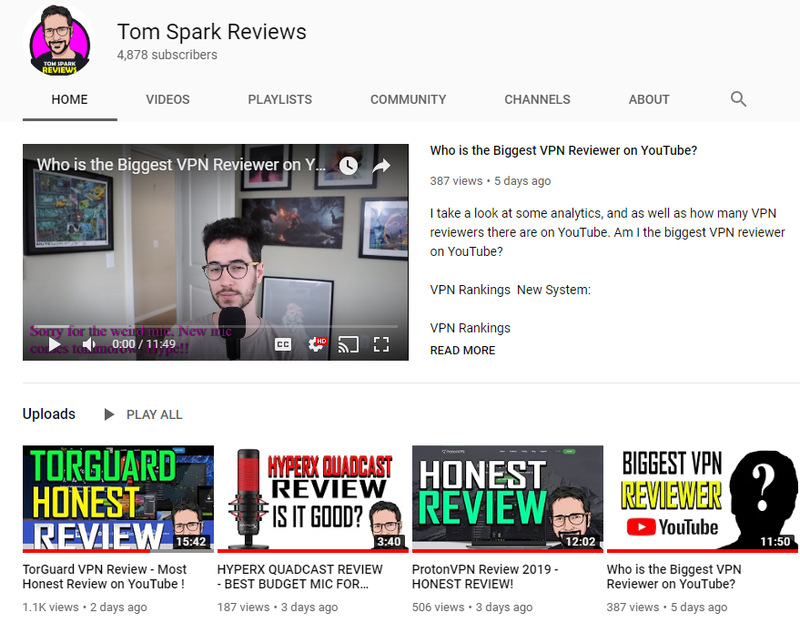 When looking for the best VPN service for streaming content in England and the rest of the United Kingdom, make no mistake: TorGuard should be your primary choice. First of all, the American-based service has the necessary speed to guarantee a no-buffering experience. Second, it has more than 3,000 servers in 55 nations around the world, one of them being the UK. Additionally, the brand is very easy to install and use, providing tons of guides, videos, tutorials, and manuals. The cherry on top is the live chat feature. For $10 per month, the whole package is incredibly enticing. In conclusion, Death in Paradise is a very successful European production, the product of a collaboration between French and British people. To watch this fantastic crime drama live online in 2019 from anywhere, hire a VPN service, and you won’t regret it.